ere's the thing about being Inside. Ain't no one believes that they are. Ele is kept captive in a small room by a man known as 'Him'. She has never been Outside but she knows it's there and she's determined to prove it. When Ele eventually escapes, she is forced to question every... read full description below. ere's the thing about being Inside. Ain't no one believes that they are. Ele is kept captive in a small room by a man known as 'Him'. She has never been Outside but she knows it's there and she's determined to prove it. When Ele eventually escapes, she is forced to question everything she has ever known. 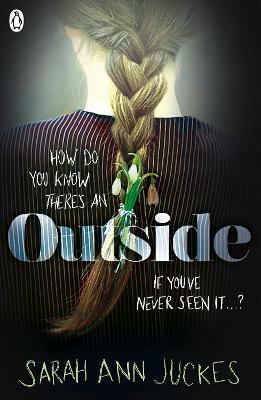 An extraordinary and powerful debut in the style of ROOM by Emma Donoghue.